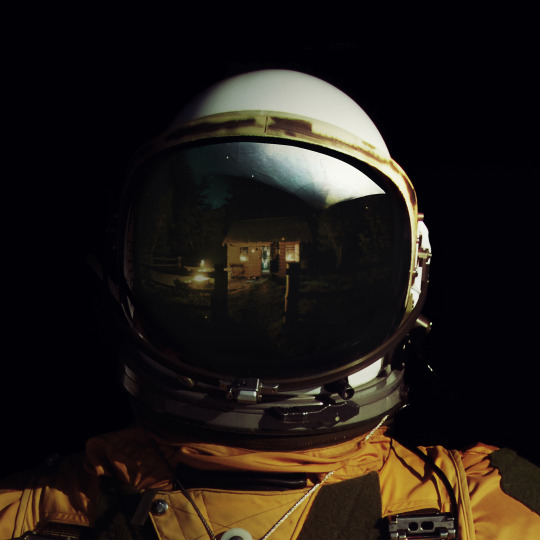 Featured on today’s OWAR (One Word Album Review; come on, keep up) is Falling In Reverse’s scaled back and experimental release, Coming Home. Weighing in at eleven sonically-charged tracks, the Epitaph signees’ latest transports listeners into new, uncharted territory while really honing in on Ronnie Radke’s undeniably profound songwriting abilities. Now, before we turn this too much into our own review, we’re going to pass things over to Radke as he carefully chose eleven words to describe each of his band’s new tracks. After reading what the outspoken frontman had to say about Coming Home, be sure to pick up a copy here.